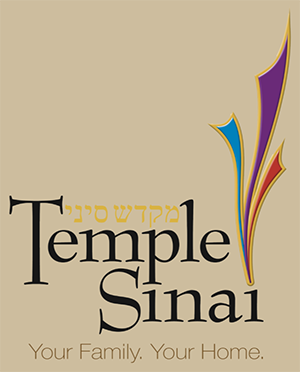 The Temple Sinai family is a vibrant, thriving community that holds close its core values and vision of worship, is vested in the community, and is alive with congregants and students who are enriching the lives of others. 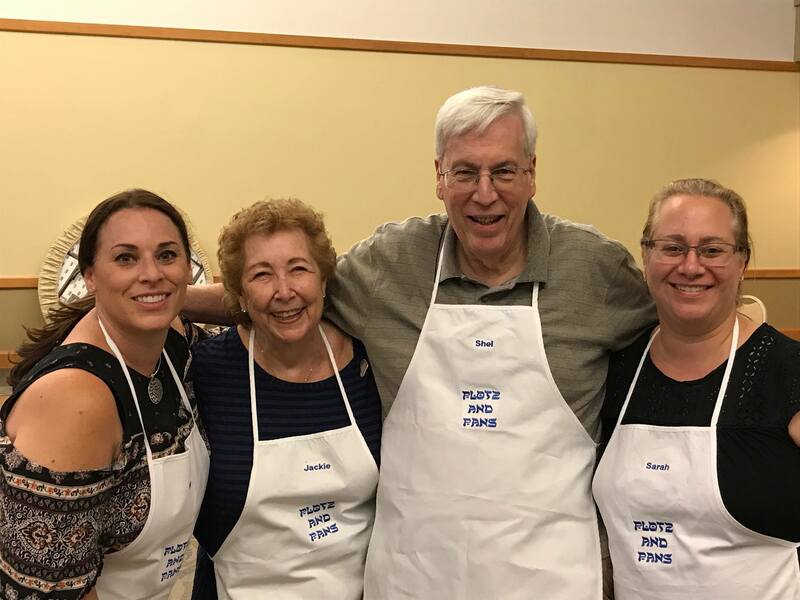 Temple Sinai is a community treasure for our families with multiple touch points throughout the Jewish life cycle from preschool to exclusive senior programming. 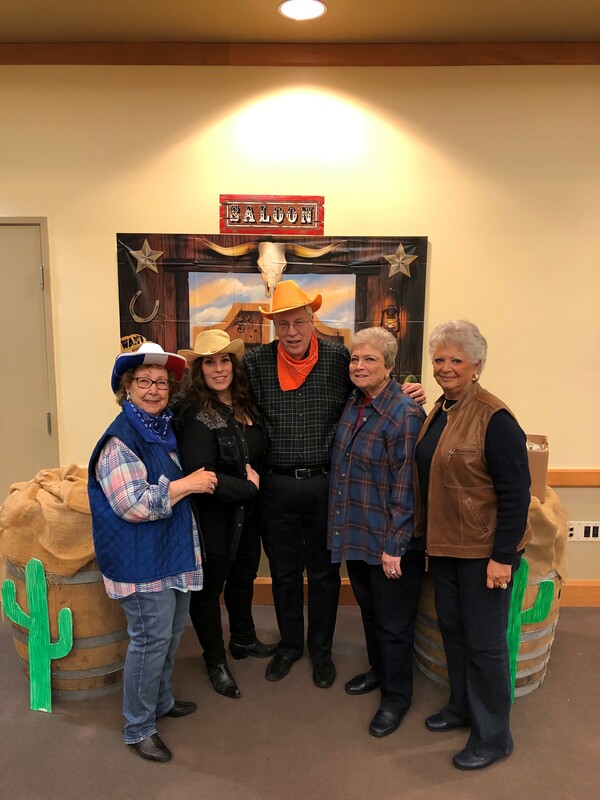 Our vision reflects the passion, dedication, and commitment of our congregational family to look forward and strive to attain our goals for the future. We invite you to come and be a part of it. 6:30PM-7:30PM JrSVTY Pumpkin Carving Lounge Night! 1PM-4PM Make Your Own Beautiful Jewelry!